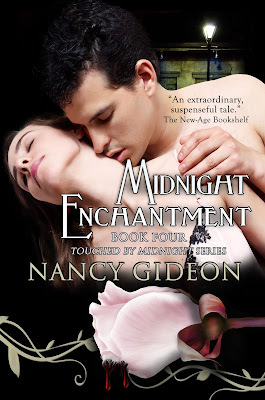 Nancy Gideon... 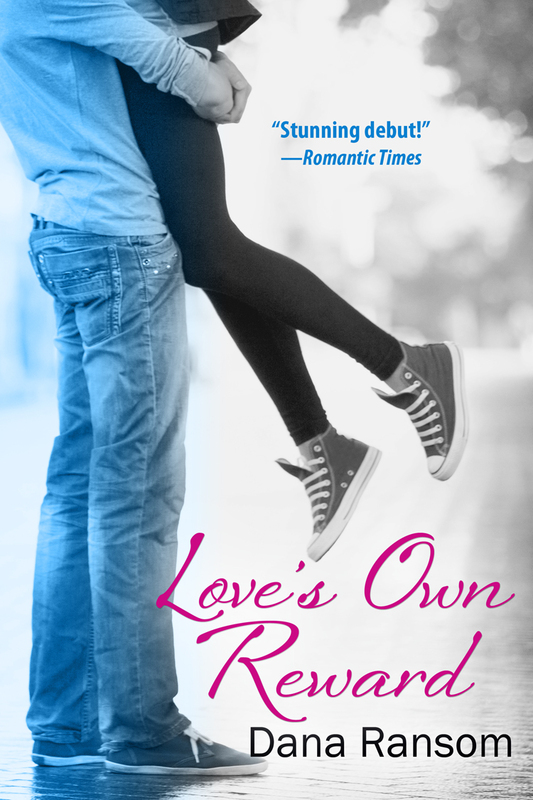 Romance By Any Other Name: IWSG: Still Alive In Five! It's a lucky person who gets to do what they love - and in this case, it makes for very lucky readers! Love your retirement plan, Nancy! Keep on, Keeping on! I wouldn't dare stop for fear you'd hunt me down! And I'm sticking to it. Life's to short to spend your time on something that doesn't please or gratify you! This is great! More power to you to keep it up until you get to retire and sleep in. This is my first time here and I've joined your blog. Have a wonderful holiday! Welcome Victoria!! It's a great place to be for inspiration and encouragement. I'll have to stop over and greet you properly! I am always so encouraged when I read your posts. I have begun reading some of your books because your success gives me a kick to continue on to my own success. (((HUGS))), Pat! Nothing I like better than giving a good swift kick. My critique group will confirm that. How wonderful that you'll be retired from one job. I've so thoroughly enjoyed retirement (from the paying job), the freedom to write when I choose, time to enjoy the g'kiddies, and time to travel. Wishing you much success, as always. I can't wait. I love my job but both my bosses will be retiring in 3-5 years. If I can stick it out until they go, I'll be a happy camper.